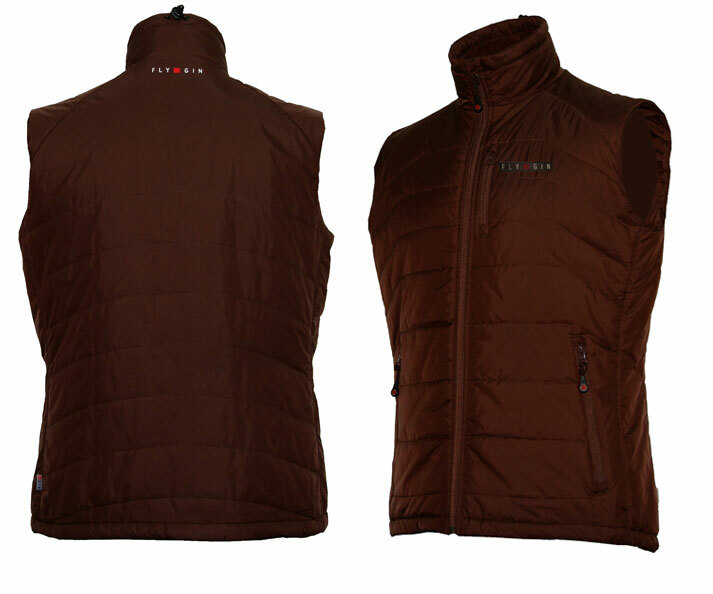 Warm, breathable and comfortable vest with high quality Primaloft insulation. 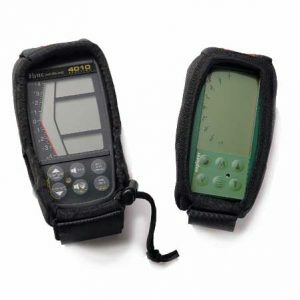 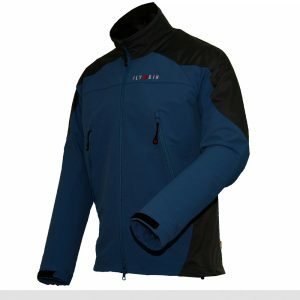 Unbeatable warmth to weight ratio, the advantage over down is that it retains it’s insulation when it’s wet. 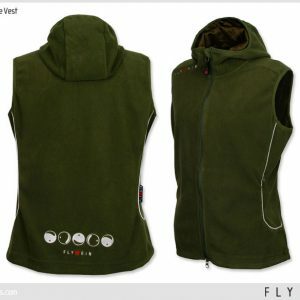 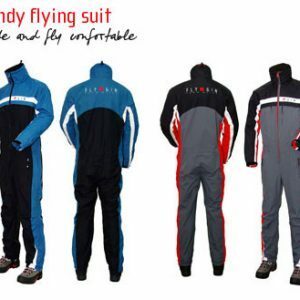 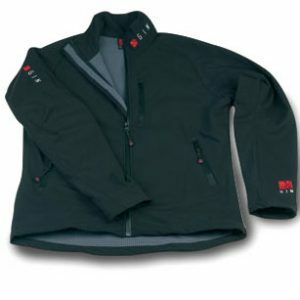 The advantage over fleece is that it is very compressible and very lightweight.